I composed these works during the first months of 2015. They are clearly defined constructions, built in a modernistic fashion. The sounds have a character of their own (objets musicales) but I force my will onto them and thus create a composition. In the months before this production I had been restoring and mastering 10 albums of the music of Pierre Henry. That, as always, had a great influence on my state of mind as a composer. The theatrical approach of Henry is clearly audible in these works. I started with a certain mood in my head and worked from there. First collecting the initial sounds (objets sonores), reworking and editing them and in the mean time placing them in a timeline. Three of the works are dedicated to Robert Hampson, because I admire his electro acoustic works very much and because he can be such an inspiring conversationalist on the subject of Musique Concrete. Playing with sound and music for 30 years, co-editing Vital Magazine and founding THU20, a supergroup of the Dutch experimental underground, Smolders has been a significant contributor to the electronic music community. In addition to his work as a sound artist, he founded EARLabs.org in 1998, eventually turning it into a website dedicated to the fledgling netaudio scene, which combined aspects of online magazine, online label, mastering services and social media functionalities in a revolutionary way. 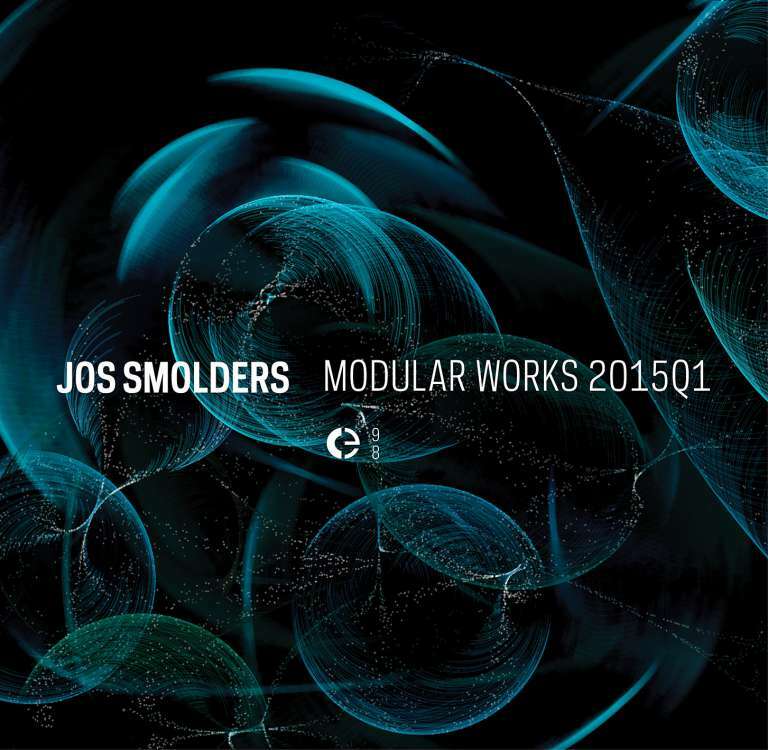 A writer, editor, sound designer, composer, producer and pioneer, Jos Smolders uses his broad experience to perfect and polish the sound of artists including Pierre Henry, Jim Jarmusch, Jozef van Wissem, Merzbow and Scanner.